Tanalian Incorporated is offering land for sale in Alaska near the headquarters of Lake Clark National Park. Imagine owning a piece of property where you are able to step right out of your front door into Alaska's most pristine landscape, productive fishing holes, and bountiful wildlife habitat. These land parcels are the perfect gateway into the best of what Alaska has to offer. The land available from Tanalian Incorporated sits on the shore of Lake Clark near Port Alsworth, a small community that is reached only by aircraft, 145 air miles southwest of Anchorage. With a post office, public school, central power, and phone service; life in Port Alsworth offers a comfortable location to live in the Alaskan bush without giving up the comforts of civilization. It is our pleasure to offer the opportunity for you to own some of the most beautiful land found in the state. 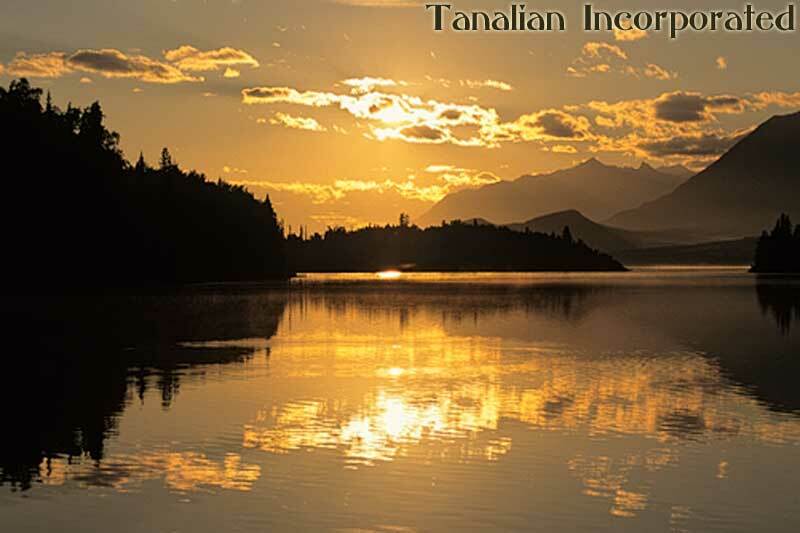 Tanalian Incorporated can provide financing for prospective buyers, terms and conditions are negotiable. We look forward to hearing from you and to welcoming you to this part of Alaska. Click "Land For Sale" to learn more about the area or "Photo Gallery" to see some beautiful photos.